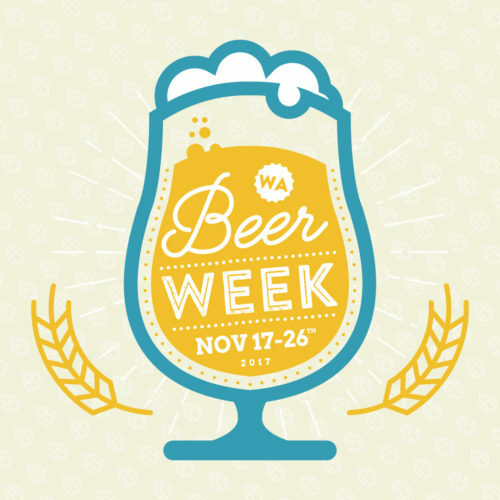 Alright WA, you’ve spoken… and we listened (or let’s be honest we just knew what you were thinking). 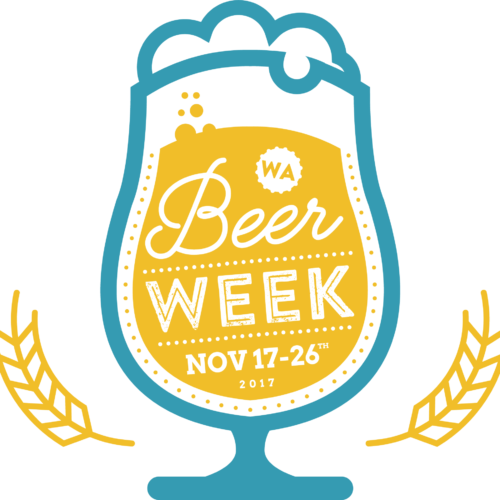 We’ve extended WA Beer Week registrations for another 2 weeks. 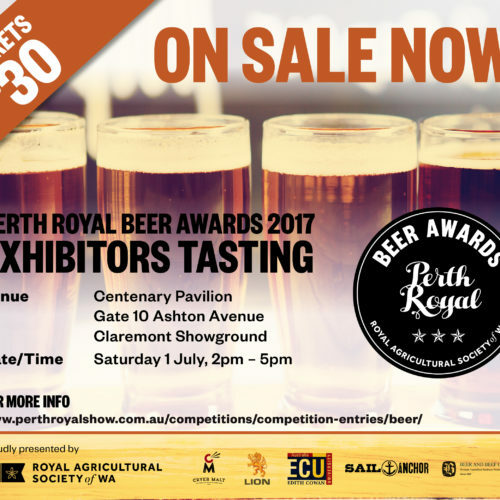 Registrations will close on 4th September 2017. 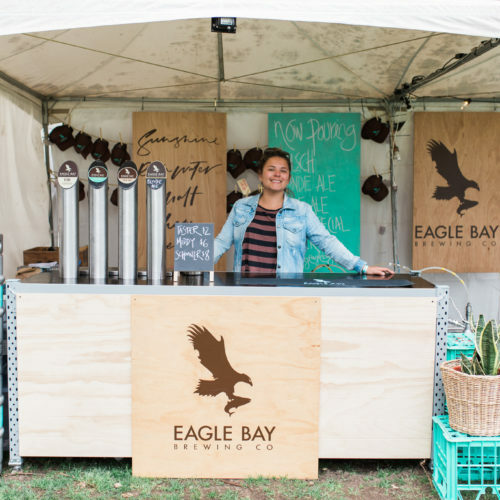 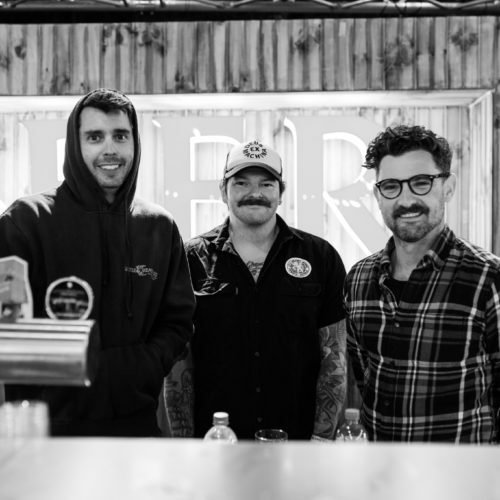 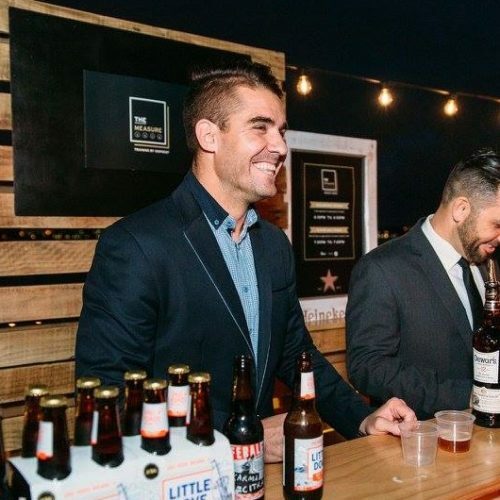 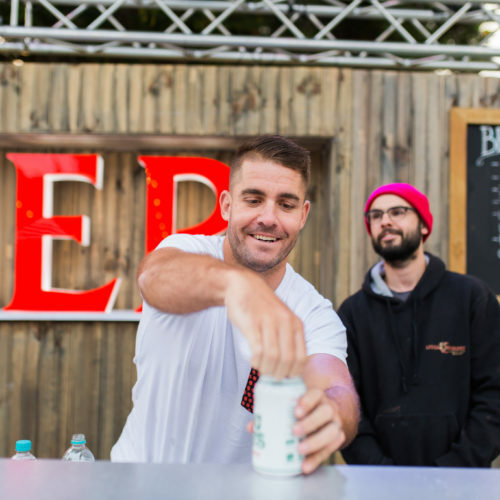 Have fun at the Perth Craft Beer Festival! 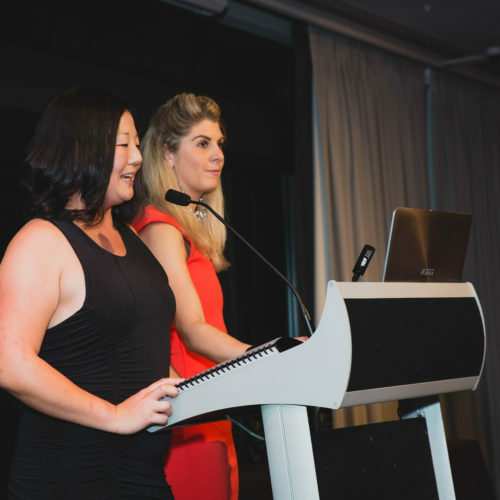 The 2017 Awards Presentation Night will be held at Beaumonde On The Point on Friday 30 June 2017 from 6pm. 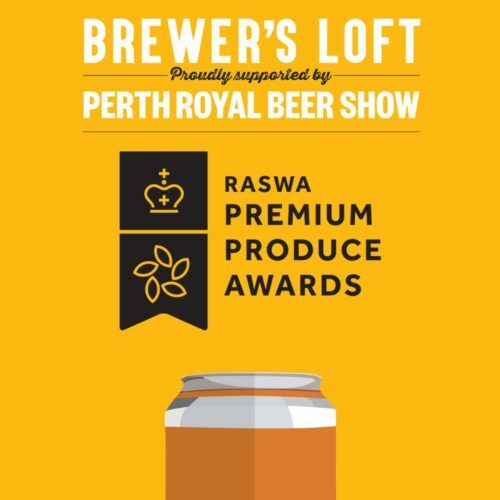 Tickets can be purchased at $140 per person (individually or tables of 10), online through Perth Royal Beer Show entries, continue to the payment section. 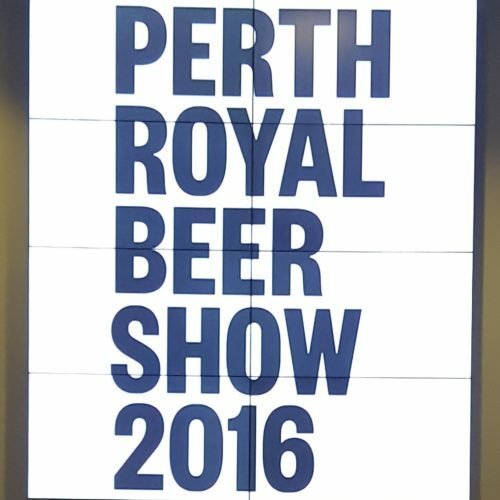 More on the Perth Royal Beer Show HERE.